As you may already know, FCA (formerly Fiat Chrysler) has been hit with the highest punishment ever for transgressions that the NHTSA considered the worst ever for a vehicle manufacturer. I personally believe that some of the huge fines and other actions are punitive since top FCA management is perceived as stonewalling over 23 recalls. At the rate that regulators are requiring recalls, I suspect that vehicle prices will stay high or increase since this has to be part of the calculation. 2009 thru 2011 Dodge Dakota pickup trucks. These will either be bought back or repaired, and may be resold after repairs are made. Late this afternoon, FCA clarified the buy back/repair criteria. Vehicles will be bought back only if they cannot be repaired to the customers’ satisfaction. More than 200,000 units have already been successfully repaired to date, making the situation somewhat less dire than it sounded late yesterday. i won’t go into FCA’s fine situation but it is ugly, and I can only hope that the funds won’t be channeled from the R&D activities that are enhancing their brands in a big way. These major problems predate the latest generation of product. 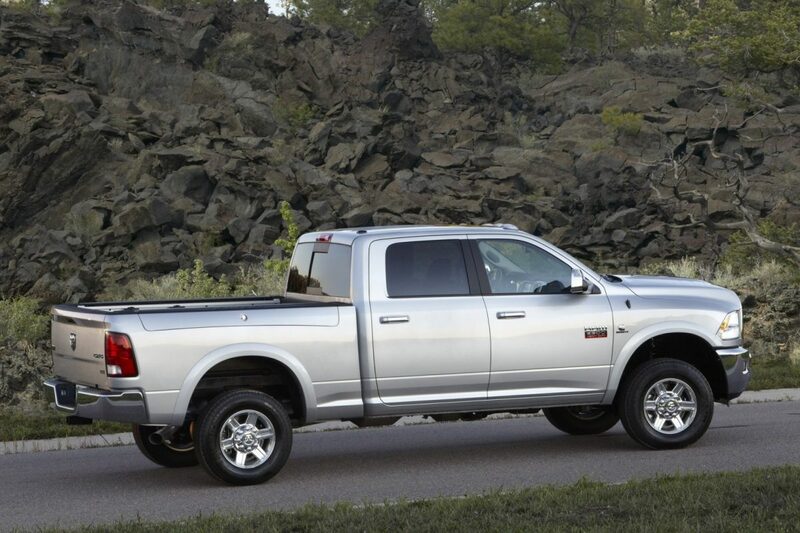 That said, another recall has been issued for 2013 thru 2015 Ram pickups. An easily fixable problem may cause the head impact airbag for side impact crashes to deploy when the door is slammed too hard. There have been a couple of occasions when this has occurred with no deaths or injuries. Contact your Ram dealer to see if you are affected. I can’t help but wonder why the vehicle manufacturers who have suffered huge costs in all of the airbag accuator recalls are working together to find a way to head further ones off through a joint development program. It would seem to be a better use of funds than all the cash being thrown at autonomous vehicles.